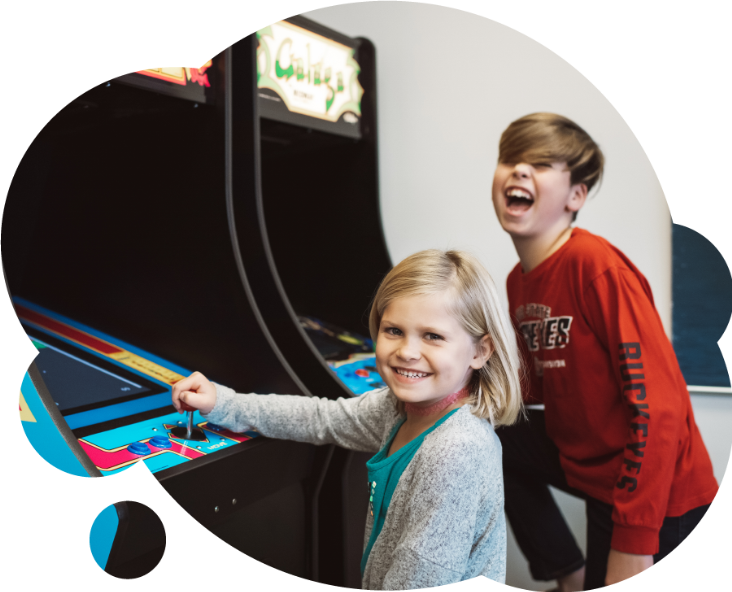 From the kid-focused waiting area to our colorful treatment rooms with televisions on the ceiling, we’ve intentionally designed a fun environment for the children of Dripping Springs. Our friendly team members intentionally seek to develop an authentic rapport with your child to help them feel comfortable and carefree. During your child’s first visit, we will provide a gentle cleaning and fluoride treatment as well as a fear-free exam and x-ray experience. Following their exam, we create a personalized oral health plan that includes tips on brushing, flossing and eating right. 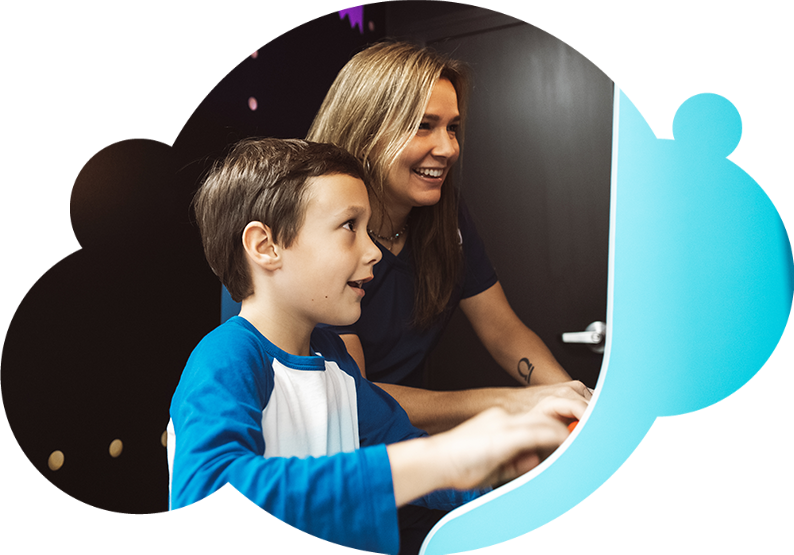 Our goal is always to make sure your child is excited to return for their next appointment. We offer a personalized insurance benefits check on your first visit, so you will know exactly what your insurance covers before we treat your child. 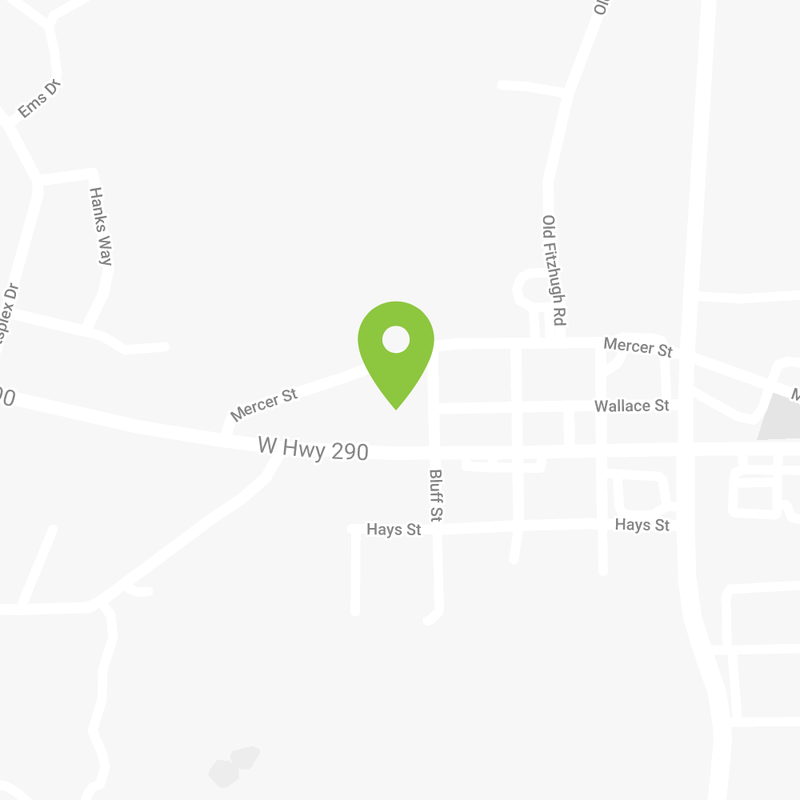 Our goal is to provide excellent, yet affordable care for families in Dripping Springs! We offer a variety of payment options to fit your budget. For your convenience, you may complete your child's new patient forms online before his or her first appointment. We can't wait to meet you! Call today or click below to schedule your child's appointment. Please call (512) 607-5300 or use the form below to request an appointment. Thank you! Your request has been received. We will call or email you to confirm your appointment date and time. To speak with someone right away, please call our office.